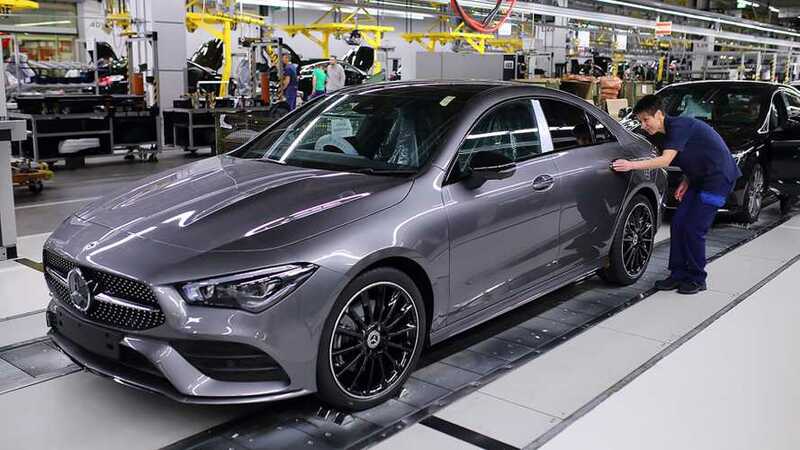 As the most affordable car in American Mercedes showrooms, the CLA-Class has a hugely important job. 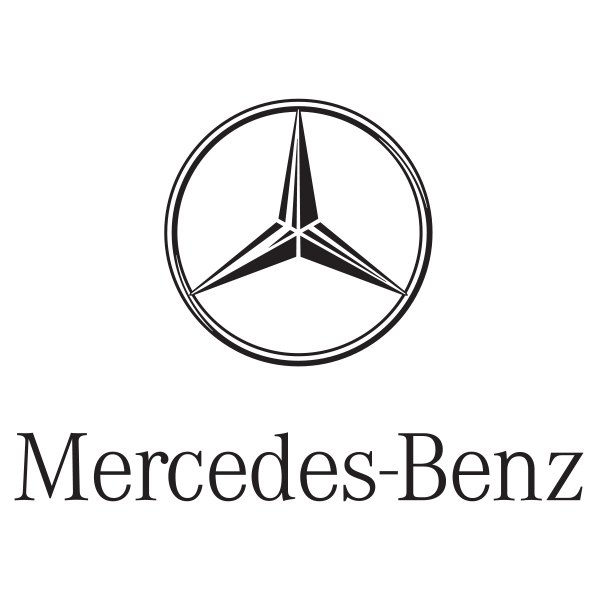 It must lure in new customers who’ve never bought a Benz before, who also tend to be younger than most Mercedes drivers. 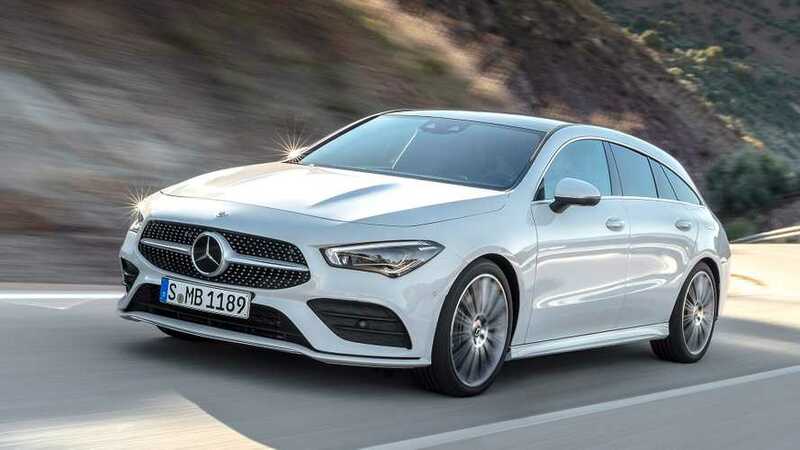 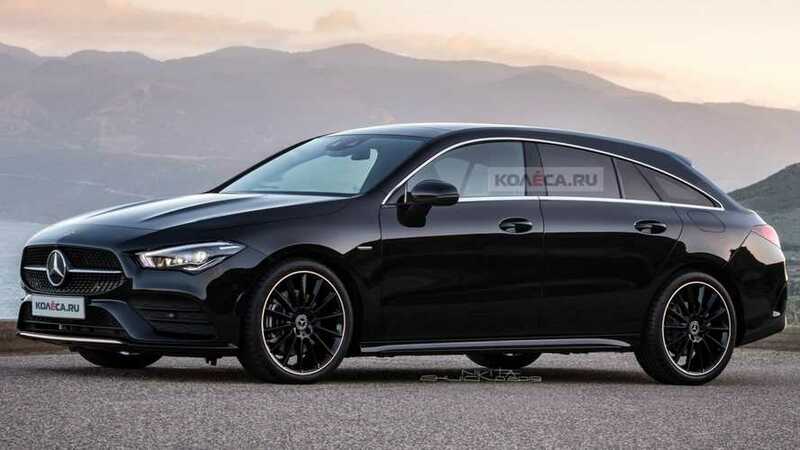 Making a good impression is critical because Mercedes hopes that if the CLA is your first car with a three-pointed star, it won’t be your last. 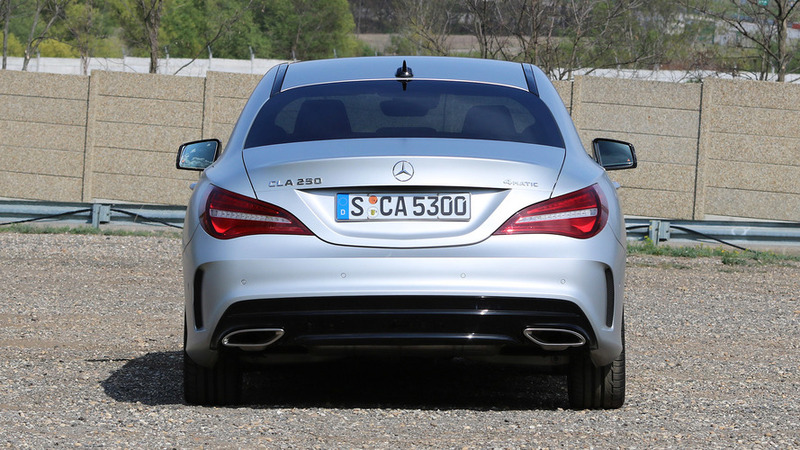 Hence why the car’s first refresh, debuting in the U.S. as the 2017 model year CLA250, is so important. 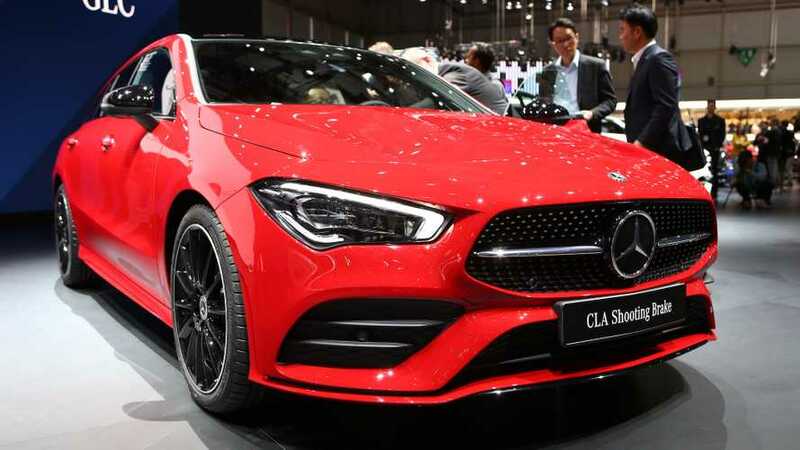 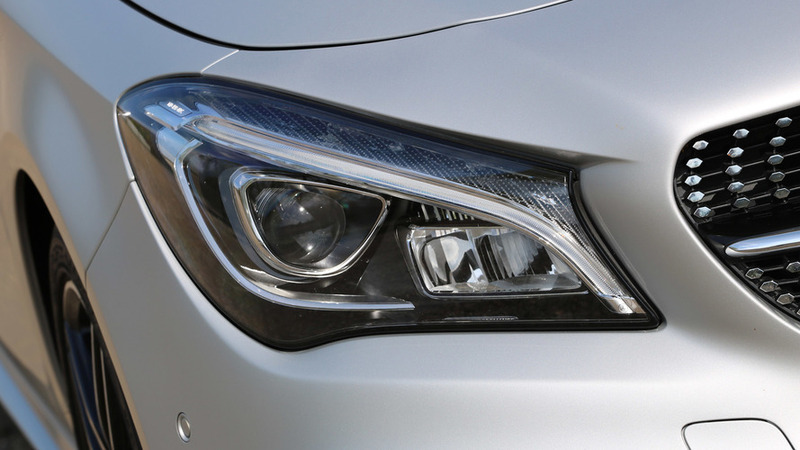 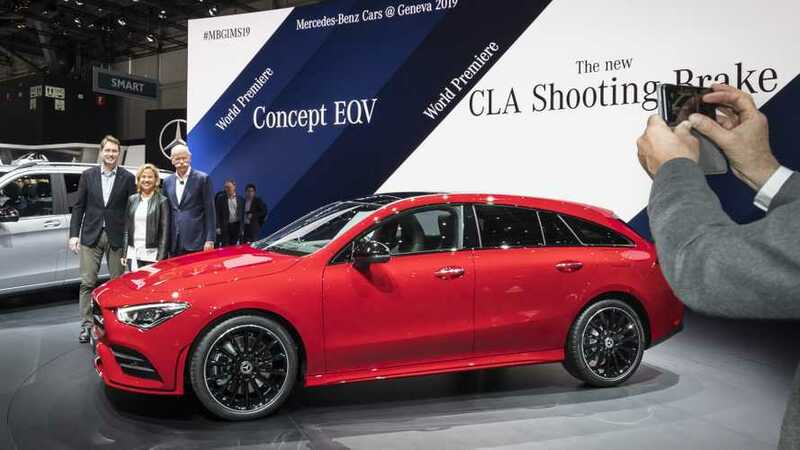 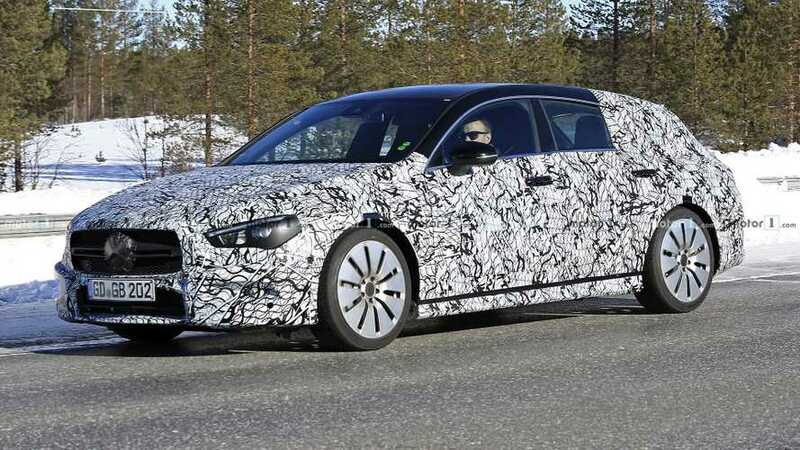 Fortunately, it looks to have been a successful update that smooths over the car’s pimples to make it an even more appealing segue into the luxury-car world. 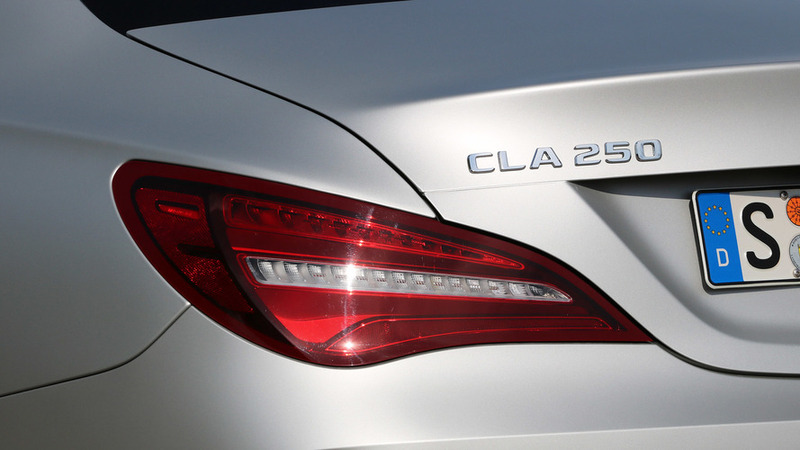 From the curb, you won’t immediately tell that the CLA-Class is new. 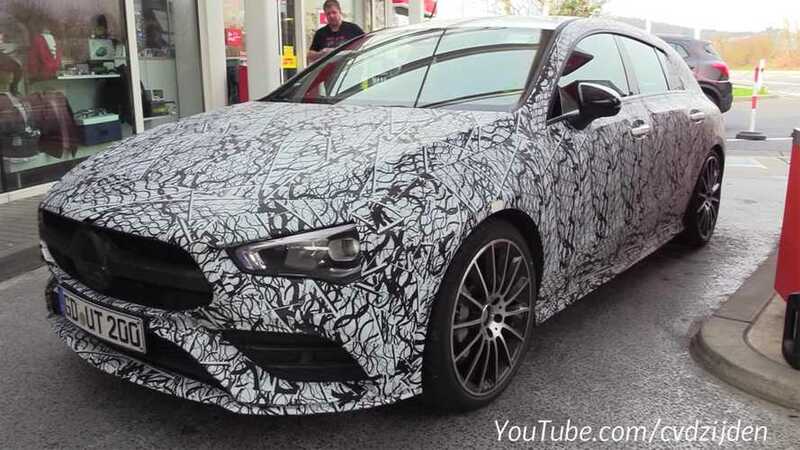 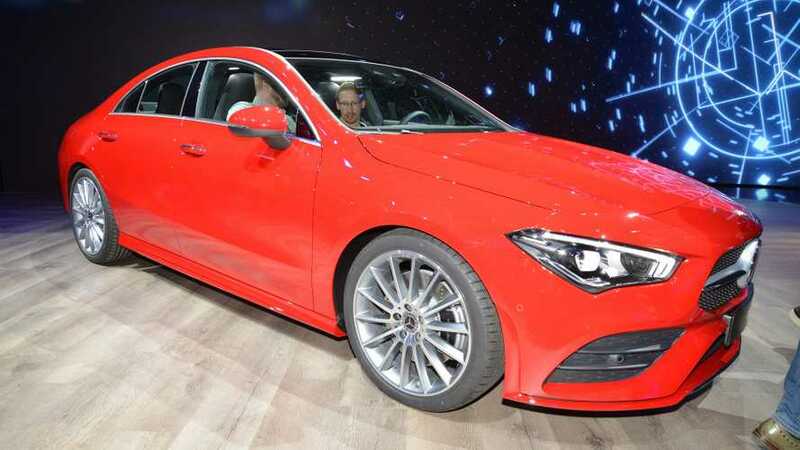 Sure, it has revised front and rear fascias, new wheels, the exhaust tips are more elegantly integrated into the rear bumper, and there are optional LED headlights, but for the most part the look of this four-door “coupe” is unchanged. 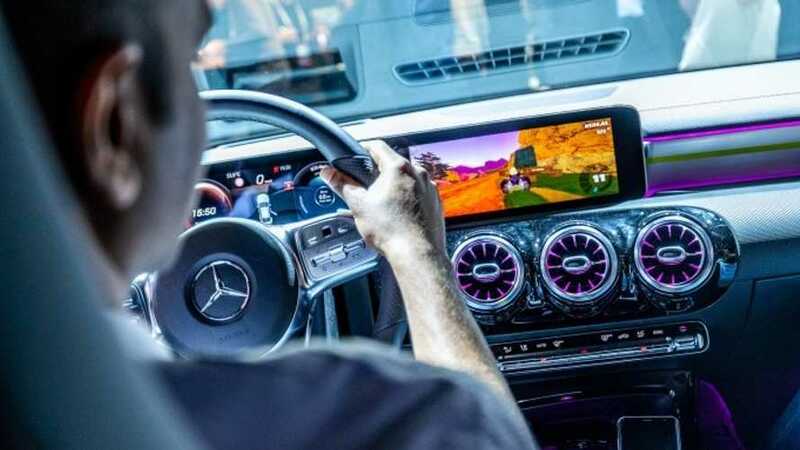 Likewise inside, where you’ll notice new instruments with smaller, more legible numbers; new chrome trim for the switchgear; and a thinner, glass-covered display for the eight-inch infotainment system. 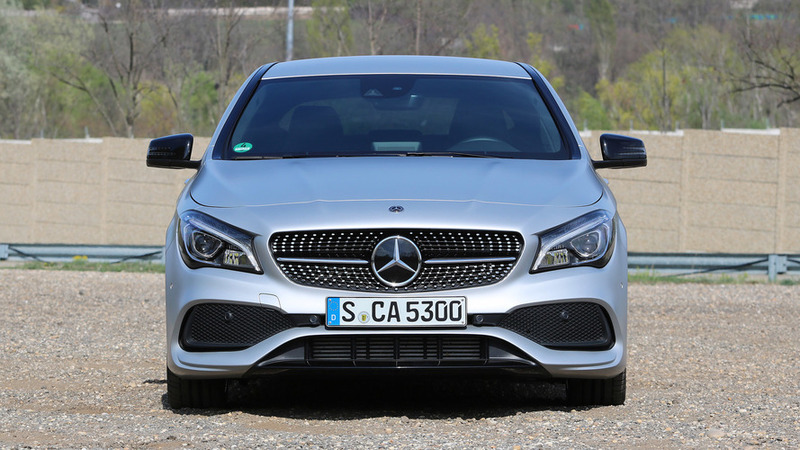 This is a successful update that smooths over the CLA's pimples to make it an even more appealing segue into the luxury-car world.